Are you spreading your social media attention to thin? How do you know? How can you even be sure that your knowledge of a platform is sufficient to drive the right kind of outcomes for you? We can know so many things, but do we really know enough about any of them? We can have lots of social media platforms, but are we spending quality time in them? If we are managing a Facebook page and Instagram account is your knowledge of either platform deep enough? Are you using the platforms in a way to maximise your reach and so justify the time you are spending online on those platforms. 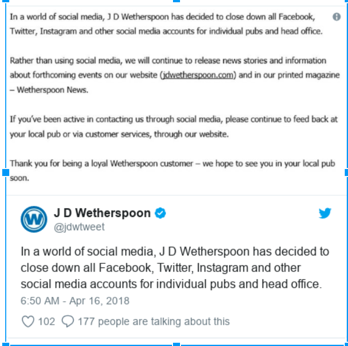 Several weeks ago, a large pub chain in the UK (Wetherspoon - https://www.jdwetherspoon.com/) deleted all of their social media accounts. They looked at their business model, they looked at the effort they were putting into social media marketing and thought, sod it, we are out of here. They also advised that they contacted their pub managers, they were concerned with the time that they were spending on creating content for social media and not using the time working on their core business - serving customers. Are you nodding your head to that comment. What if they are right. What if all of this social media stuff is all a complete waste of time and we are better off just canning all of our social media channels. I understand why you might agree with them. Mark Ritson from the UK based Marketing Week called in Brand Leadership. 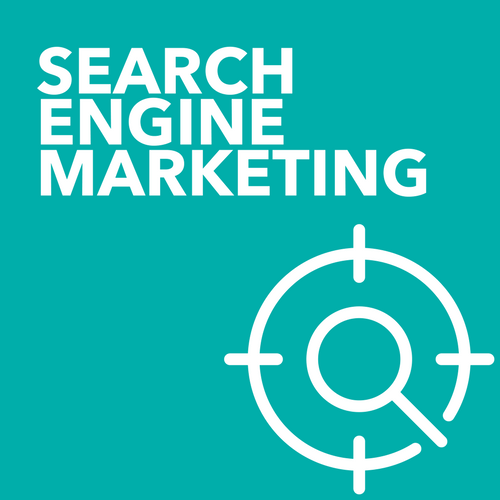 But reading the article more closely what he is referring to is being very clear about your target market, looking at your marketing efforts and making sure that your social media efforts are in sync with the needs and wants of your market. It is about thinking clear eyed about your business strategy and determining that the tactics you employ are actually the right ones to deliver that strategy. So if you have made a conscious decision that social media tactics are in fact right for you, your business and your market are you actually going deep enough? Are you actually executing this correctly or merely paying lip service to the platform, your customers and how you are communicating with them. It is not enough to just post anything on social media that is not part of a well thought out plan. So rather than post anything daily because you think you need to, post with an outcome in mind or post nothing. The world will not end. Of course if you aren’t posting consistently your followers might forget about you and what you have to say. But being consistent doesn’t have to mean daily. Work out what consistent means for you and your customers. Now that Facebook is actively seeking to promote meaningful interaction with friends and family above other content, think about how frequently you post, comment and share content with you friends. Are your friendships becoming less if you are not actively posting daily? The same is true for Facebook or Instagram. If we slow down on the crap we might post, it is likely that we receive higher engagement when we take the time to post meaningful and well thought out content. And this is where deeper knowledge of the social platforms we choose to be active in is so critical in today’s online environment. The glory days of the social media free-for-all are done. It is not enough to post any old graphic, funny video or styled stock photography and expect that is all you need to do to grow your Facebook page or Instagram account. We need to go deeper and actually think about what our social media strategy is, what is our purpose in posting. Social Media has always been about the social. It has always been about building a community of brand advocates around your product or service. If your business doesn’t need to do that, then you need to question, just like Wetherstones in the UK did, what are our social media strategy, what are we seeking to do by being active and is it working? As a business owner, we might wish to drive traffic to our website, more signups to our newsletter or purchases from our business. But social media is not going to be the place where those items will specifically occur from your pages and accounts. Go and examine your Google Analytics data and specifically look at where your traffic is coming from. How much traffic is really coming from social media. You need to be making some hard decisions around your social media participation if you are solely relying on it to grow your business, especially if there is no plan around what you are doing. Then think about your ideal clients and your community. Are they active on social media? They most likely are - we all are. It just depends what platform you are looking at. What kinds of posts are they likely to resonate with? Look at your own posts, dive into insights and review what posts achieve the highest reach and engagement and understand why that might be. If you haven’t taken the time to look more closely at your page insights, then this is your very first and most urgent step. Stop posting on social media if you are not sure who you are even posting to, where they are coming from and what they are actually responding too. Once you know more about what is actually happening within your social media account, then you need to examine how your account looks to the outside world. Is your Facebook page verified. Have you completed the Our Story area of your page that outlines what it is that you actually do? Are you using the right kind of page layout? Did you know that you can amend your pages side-bar links to suit your business? 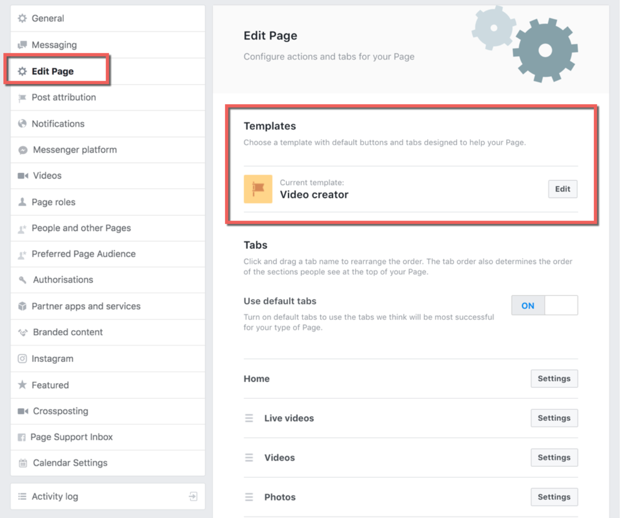 There are several different page types that your business can choose and often these options are a better reflection of what your page actually is seeking to do. Are you in the right category? Have you completed all the fields that Facebook allows you to complete that sets up your business as a real business? We often start our Facebook pages and don’t give any thought to ticking all the boxes that we can. 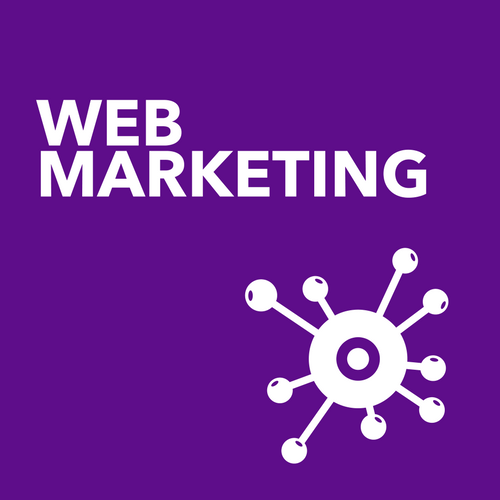 Think about address, hours, what you do, what you sell, all your social links, your website links, how to contact you, if you can book an appointment with people. There are just loads of ways you can set your Facebook Page up for success gby ticking all the boxes. Do you have an engaging bio? Are you using the new @ feature and # feature in your bio area? It helps to make you discoverable if you are taking advantage of all of Instagram tools as they are released. Did you know that you can curate and save your best story information so that it is always available as a link? 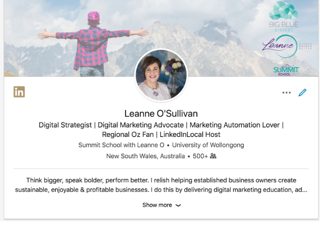 Have a look at my profile, when you upload a photo to your stories, you can choose to highlight it and then people can access it for longer than the 24 hours. I have created a few text only images from within stories to serve as the cover image for my highlights and then I upload new items as appropriate. This is great way to focus on a particular service, a particular theme or offer. Are you correctly using your Name and Username to the best effect? Both these fields are searchable so correctly labelling them (and ensuring that they fit) are very useful. Are you known by your name or are you known by your business? Have you completed all of the details for your profile and bio. Does it correctly reflect what it is you want to be known for, so that you attract the right kind of people? It is not enough to simply have a LinkedIn profile. You need to fill in the gaps for your audience - new and old. Make sure that you complete all areas of your bio especially the summary area and headline. You are more than a job title - tell me who you are and what you do. Linkedin is not a place to just make connections. I want to see that you are active on the platform - that you post regularly and that you comment on other people’s posts. If LinkedIn is your client playground, then don’t be a wallflower. Share what you know and have an opinion on. Don’t be afraid to drop your logo ( or logos ) into your banner area image. Bring people’s attention to what your message is from this area, if you have a hashtag you use, drop this into the image are as well. So now that you focussed on these basic steps, I want you to turn your attention to the one thing that is the most important with all your social media work - engagement. If you can’t find the time to engage regularly with others, you need to question your presence on that social platform. This is the big mistake I see so many small businesses make. This is where you are spreading yourself too thin. If you find that you can’t find time to engage with your customers inside your social media channel of choice, for a set time each week, then you need to stop everything and re-think what you are doing. 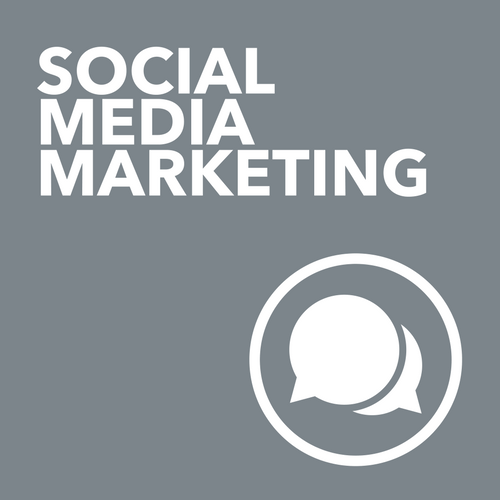 Schedule time that you will actually engage on social media with your customers, your prospects and your community. On Facebook this might mean, checking in with what your clients or customers are doing on their pages or in Facebook groups that you know your clients hang out in. You need to be visible and be seen to chat to other people. It is not enough to simply like someone's comment on your page. You need to post too. You need to loop back in several days later and see how they are travelling as a result of your answer or comment. On Instagram, this means scheduling time to dive in and comment on the posts of people you follow or the in the hashtag stream that you know your ideal clients follow. This is so valuable if you are looking to grow your reach and brand awareness on Instagram - people need to see you active in the community. Inside LinkedIn, don’t just post and run. Schedule time each week to review what other people are saying and if appropriate, put your spin on other people’s content and share it. Join in a conversation in a group you follow or people you are connected to. This does not need to be daily - but it needs to be planned. You need to show up on the channels you say you want to be active in. 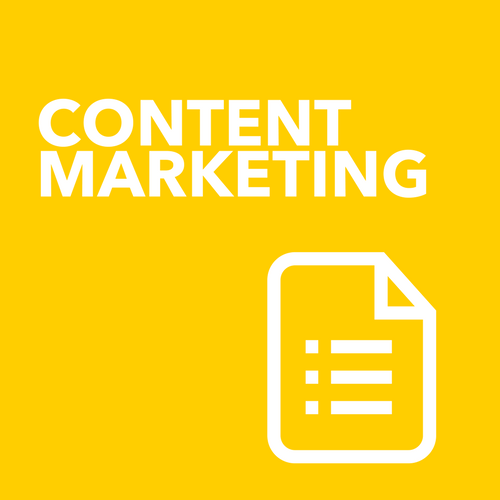 It is not enough to schedule content and then run away. Nor is it wise to just post content without a plan in mind. No-one says you need to do this daily. It is a myth. Run your business. But make sure you plan your social media strategy. It is a strategy, not a rule. If you think that you have been spreading yourself too thin on Social Media in either knowledge or time, perhaps its best to hit pause for a while and Audit your Channels. I have some handy Social Media Audit Tools that you can access to dive a little deeper into what you are doing across the 4 main business channels, Facebook, LinkedIn, Instagram and Twitter.